Think about your most-used Mac apps. You might choose Safari, Pages, iPhoto or iTunes. 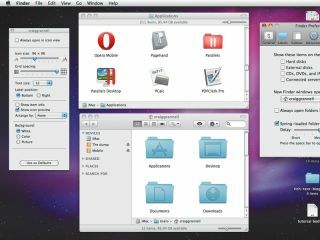 However, an app that might escape your furious list-making is Finder, largely because the Mac's file-browser is so ubiquitous that people often forget it's an application.